If romance means reading, writing and working, I am the most romantic man on earth. Unfortunately, it isn't. And worse, it involves more of the opposite of those three, especially working. So now, I am reading two books on being romantic. I don't know whether they will succeed in making me romantic but one has got to try. 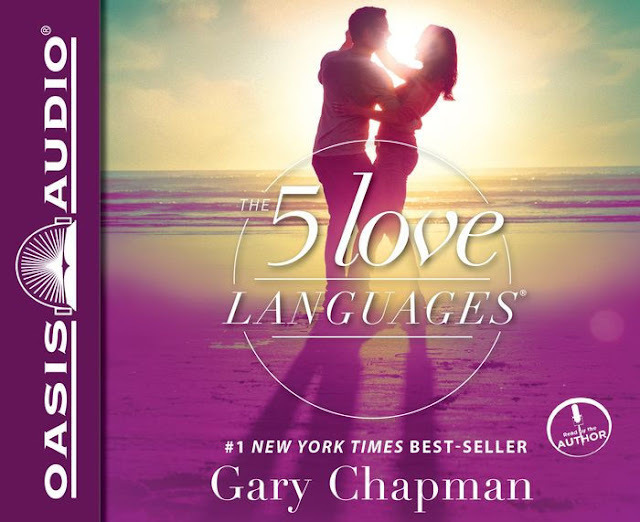 The number one book is Gary Chapman's The 5 Love Languages: The Secret to Love that Lasts. Interestingly, my girlfriend has mentioned him before so I was pleasantly surprised when I searched on Amazon and his book popped up as one of the most highly recommended. I have read through a few pages already and I think it's a book I will like and be able to apply the teachings in it. He says everyone has his/her primary love language and that you can't be romantic if you are speaking Chinese while she only understands English. Makes sense. I only hope learning another love language won't be as hard as learning French. 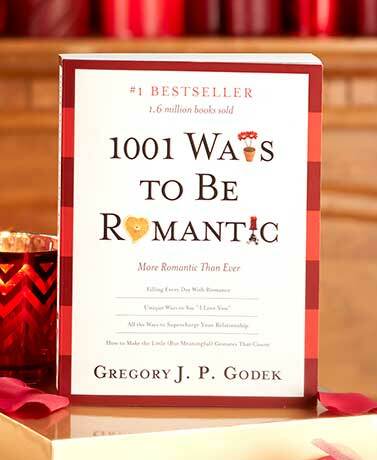 Then I bought 1001 Ways to Be Romantic: More Romantic Than Ever. I haven't opened the book yet but from the description and reviews, it seems to be filled with romantic ideas one can implement, especially for the blockheads like me. Ideas that range from hiring a helicopter + pilot (according to one person's comment) to simple inexpensive letter writing. I hope drones pass as an helicopter, 'cos I have one and maybe this will finally solve my lack of ideas of what to do with it. Let me start by saying you are already romantic. As far as you know how to make money, you're already romantic. Most ladies are grown past looking for a romantic guy to looking for man that can make ends meet, a man that can provide when the need arise, a man that can improvise when the situation becomes terrible and very tough. I have and have read both books 7 years ago. The are good books. You may not be able to apply some of the things the author shares due to our culture but the'll definitely go along way. It is also worthy to note that the ideas will portray you as a nice guy, but some ladies don't like and fancy nice guys (I don't know for your girlfriend). So you'll need to apply wisdom there.